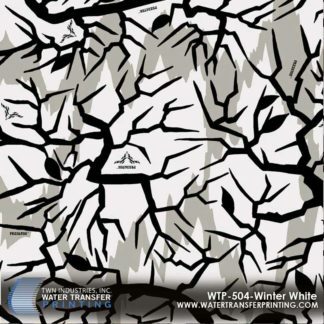 La Crosse,WI – Sept. 3, 2010‐ Predator Camouflage, the pioneer in Open Pattern Technology announces a new licensing partnership with TWN Industries, Inc – TWN Water Transfer Printing. 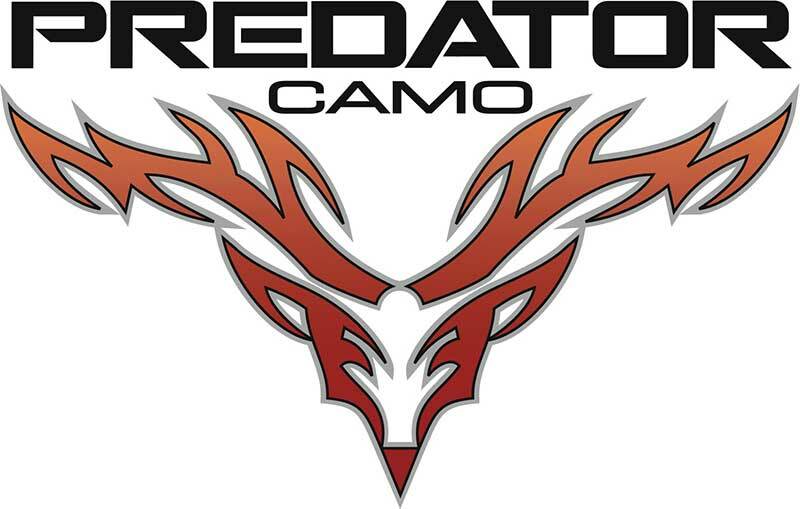 “TWN is known both in North America, as well as internationally, as leaders in the field of water transfer printing,” said Frank Hood, president of Predator Camouflage. TWN uses a technologically advanced process that allows for the application of highly defined graphics to complex three dimensional shapes. 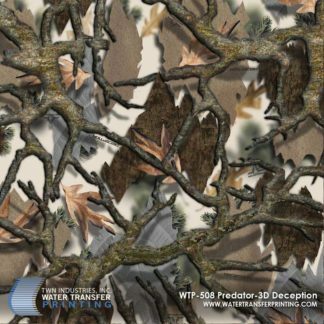 TWN will offer both Predator Brown and Predator Green Deception camo patterns for hard goods. 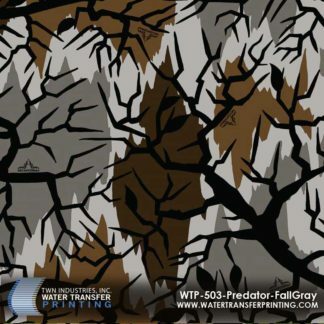 TWN will begin offering Predator Camouflage yet this month, in September 2010.The Predator Camo water transfer printing film patterns are available exclusively through TWN Industries, Inc. Three-meter accessory packs and production quantity films are available immediately.